Easter is coming along together with the arrival of spring. Easter might be either just a celebration or a religious holiday, and it might mean both of them. 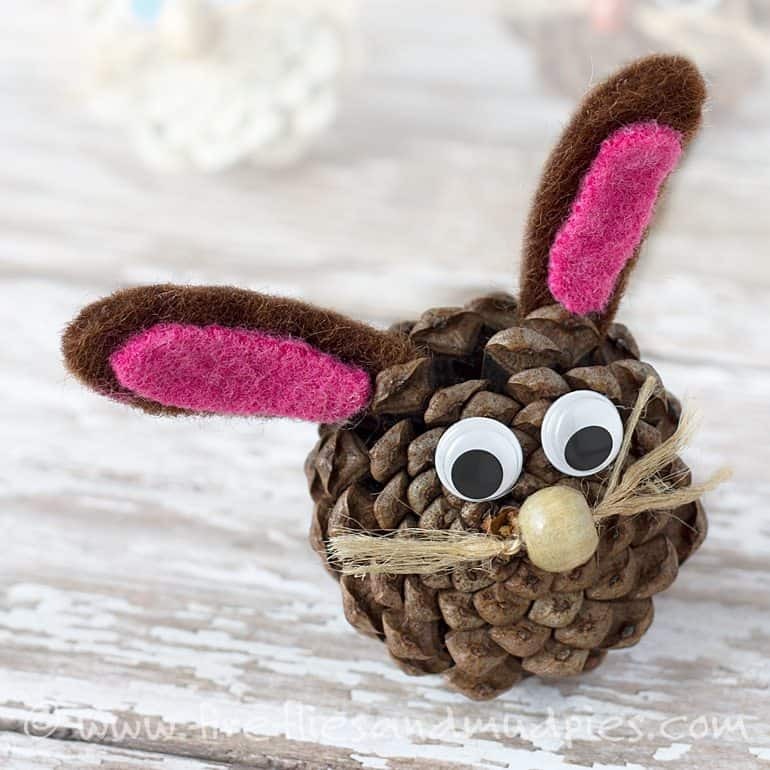 Whatever Easter means to you and your family, it is the time to think more about some Easter crafts for kids. If you are Christians, you might want to have a more Christ-centered Easter. 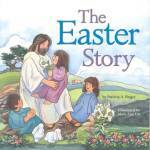 The Easter Story . It is very simple but also a great teaching tool for little ones. Additionally, my children LOVE putting together this Easter Sticker scene . I always get a pack to add to their Easter basket. 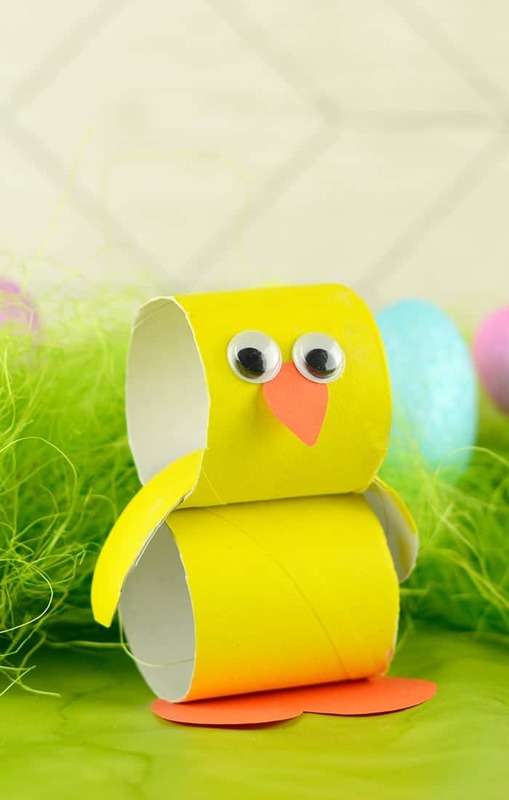 With just a paper roll, you can make this cute Paper Roll Chick from Easy Peasy and Fun . Don’t forget to get the bright color. Potato Easter Egg Stamps from Premeditated Leftovers has beautiful colors and it will certainly make a great art work for kids. Don’t let your egg rotten in the egg hunting. 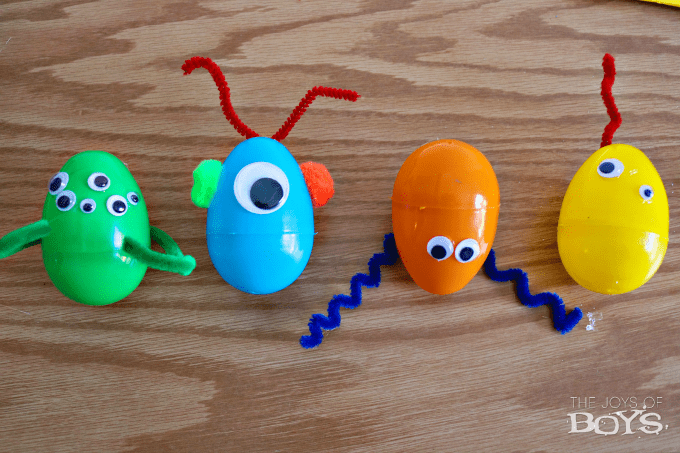 Create Alien Easter Eggs from The Joys of Boys and use them year by year. 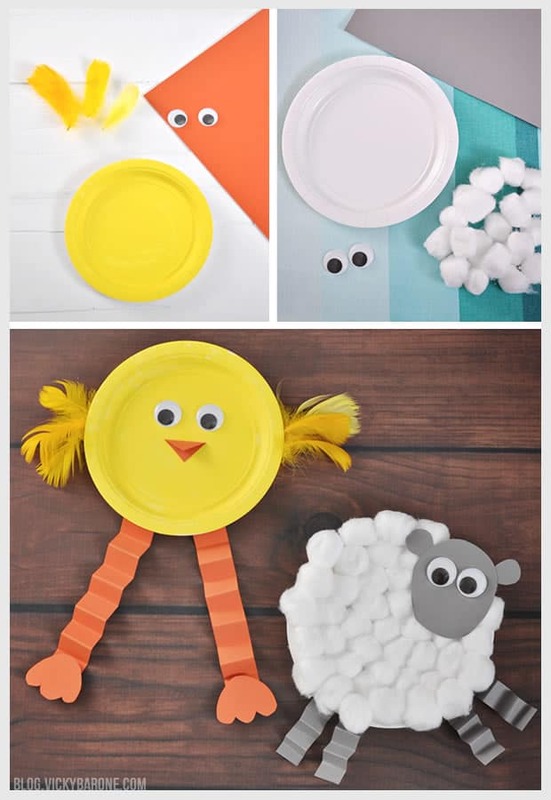 Create this Paper Plate Easter Chick Craft from Simply Today Life with the little people to have some Easter fun activity. Jelly Bean Easter Necklaces from Two Sisters Crafting has beautiful bright colors that fit the Easter fun activity. Don’t let the ants eat it. Little kids will really love finger painting. 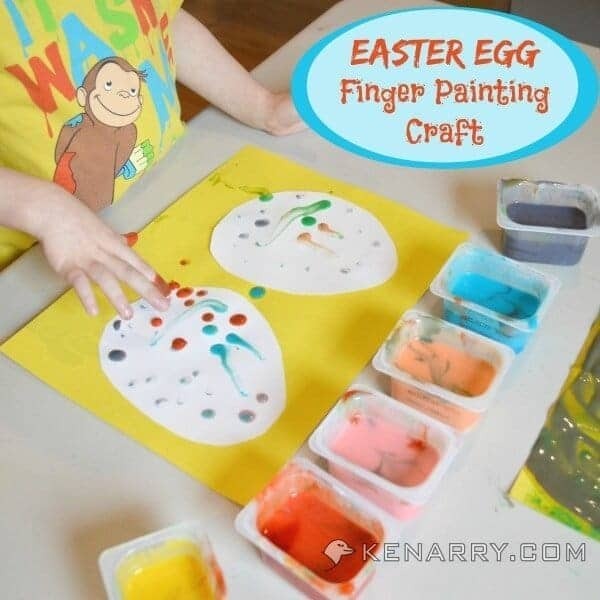 Why don’t you do Easter Egg Finger Painting from Kenarry? This colorful Easter Suncatchers from Everyday Dishes looks very cool waving in the air catching the sunlight. Look at this adorable Tissue Paper Baby Chicks from Simple As That! They look bright and cute. Shaving Cream Painted Easter Eggs from A Night Owl are perfect for adding some pops of color to these dreary last few days of winter. 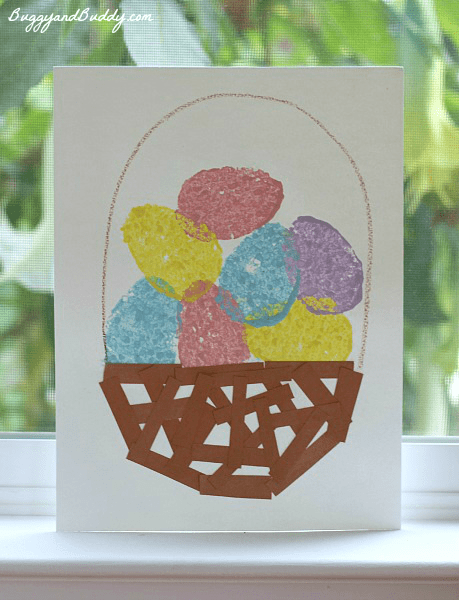 I really love this super easy Easter Egg Painting Craft from Preschool Activities. 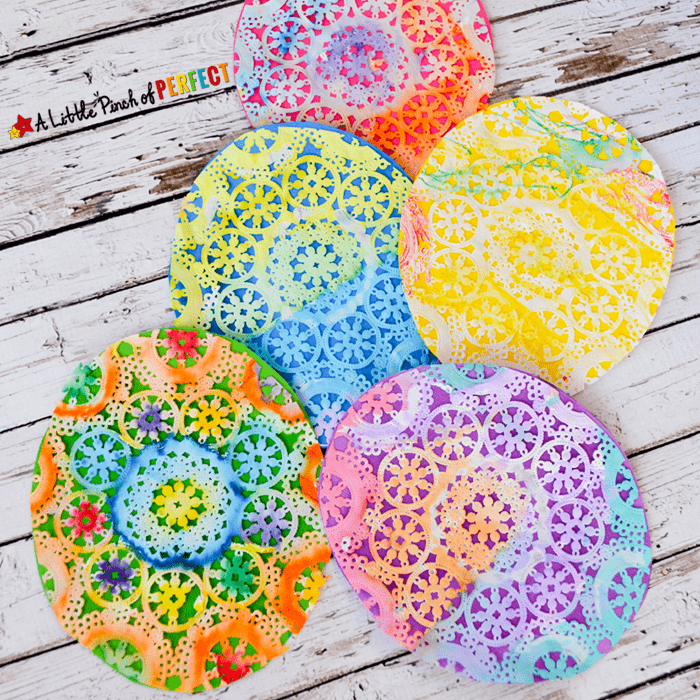 You will only need some pom pom dipped in colors and stamped on construction paper. 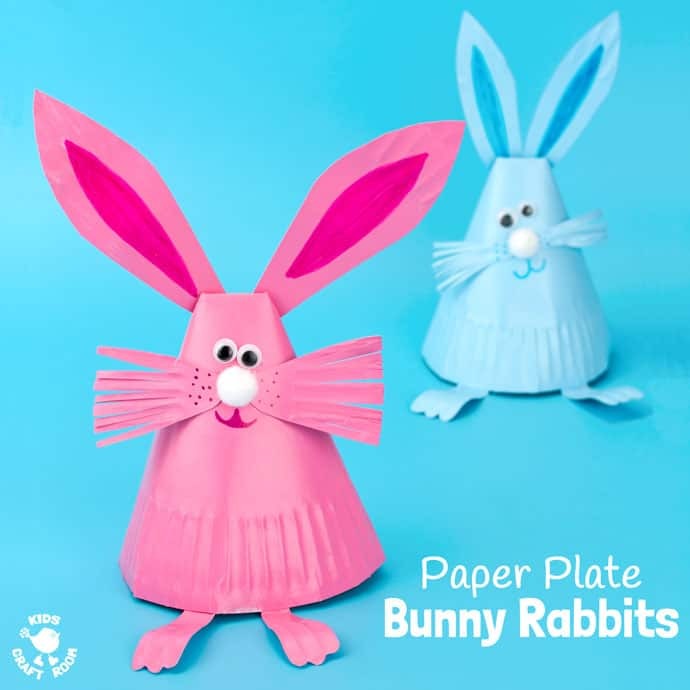 Popsicle Stick Bunny from Glued to my Crafts is a brilliant activity to keep the little ones busy. You little ones will look cute wearing this Easter Bunny Ear Headband from Better Homes and Gardens. 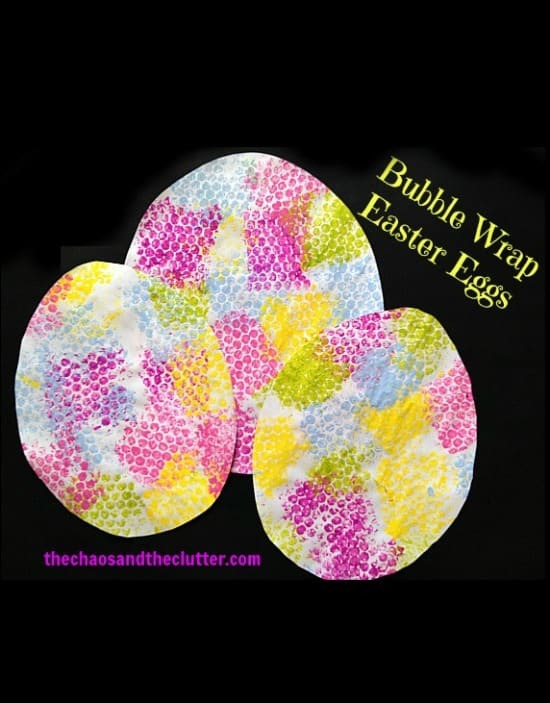 Bubble Wrap Easter Eggs from The Chaos and the Clutter is very challenging for children not to press down. It looks so fabulous! Doily Easter Bunny Paper Plate from Meaningful Mama is very cute to celebrate spring and easter. This shiny DIY Daffodils from Educents Blog will be great to welcome spring and Easter at the same time. Create several of them and put them in a room. The character Chick and Lamb Easter Craft from Vicky Barone look bright with their gogly eyes. It is not only Christmas that has wreath. Paper Easter Wreath from The Resourceful Mama is really cool. It put together some eggs into a wreath. 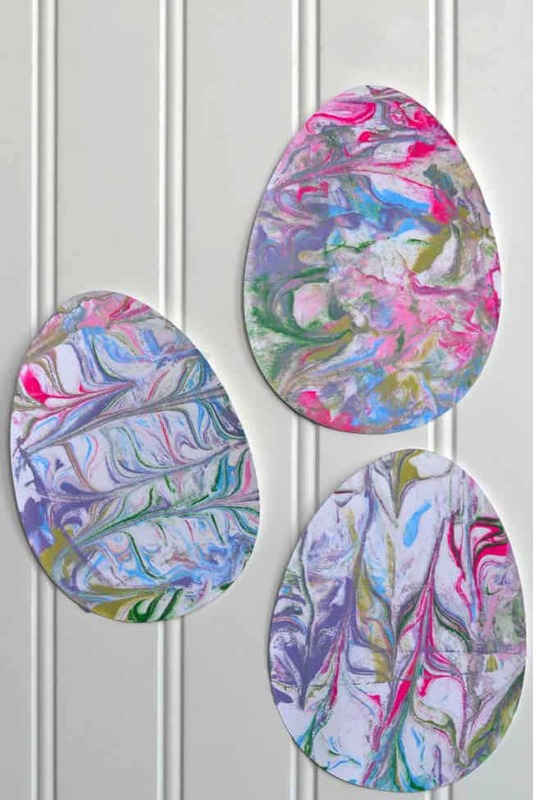 Squeegee Paint Easter Egg Art from Hello Wonderful let kids play with the color combination. Help them learn the color match to welcome spring and celebrate Easter. What is the favorite food of bunny? Of course, it will choose carrots. 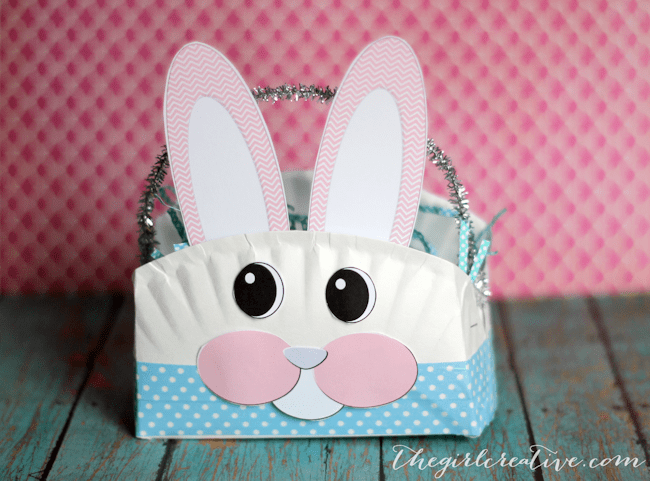 Create Paper Bag Bunny Basket from Kid Friendly Things to Do and put some plastic carrot inside. Love stamping activity? Stamped Easter Egg Craft for Kids from Buggy and Buddy will make a fit decoration for Easter. What are your favorite Easter crafts for Kids?